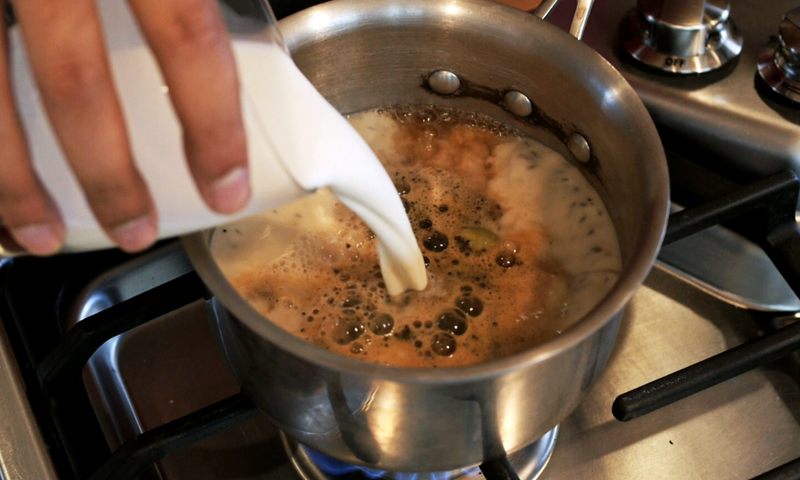 Short film titled “Making Chai”. Shot with a Panasonic GH3 and AF-100 with Nikon and Voigtlander lenses. Thanks to Daljeet and Danielle Singh for chai tips and for providing the Tulsi plant. LOVE the non-verbal tutorial on how to make this great drink! Don’t be surprised if I show up some morning at your door–empty cup in hand–with beseeching eyes!